You probably already know that big changes are coming for many, if not most, Americans when a number of significant changes from the Affordable Care Act (also called Obamacare) are implemented next January. 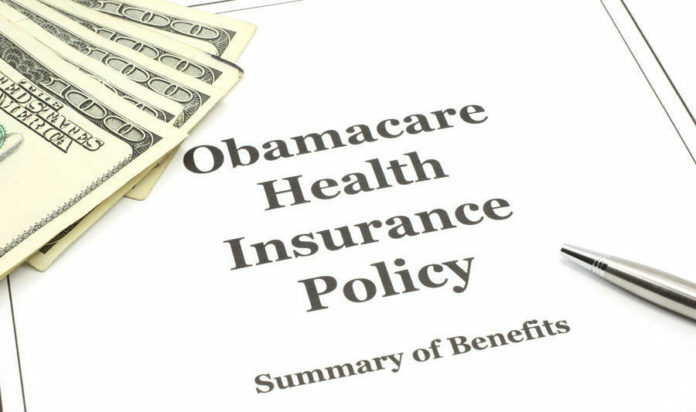 Among other reforms, the law will ensure that all Americans have health insurance. Walgreens, the largest drugstore chain in the U.S., recently announced some big changes that relate directly to what’s coming from the ACA. More than 330 of Walgreens 350 Take Care Clinic locations are now offering care for chronic conditions, including diabetes, asthma, high cholesterol, and others, as well as some preventive services, such as lab tests and screenings, according to a company press release. Walgreens will continue to offer flu shots and other vaccines, as well as basic health care for common ailments including colds, allergies, acne, and minor injuries. Clinics in Missouri will not offer the new services for chronic conditions, and a number of states, including California and New York, do not have Take Care Clinics. One of the side effects of Obamacare is likely to be longer wait times to get a doctor’s appointment. There’s already a physician shortage in many parts of the country, and millions more soon to be covered through the ACA means more vying to see the same limited pool of doctors. “As we see thousands of patients every day, many of them say, ‘I am here because I can’t get an appointment at my doctor’s office,’ ” said Dr. Alan London, chief medical officer for Take Care Clinics, in a recent interview. The hope would be that Walgreens, and perhaps its competitors, could take on some of the burden of routine care, freeing up doctors for more serious or complex care and providing patients with more options and convenience. Another big benefit of Walgreens’ Take Care Clinics, which accept Medicare and Medicaid, is that they’re open at more convenient times for most people: seven days a week, with longer hours on the weekends and in the evenings. We hope these expanded services will help improve access to routine care for managing common chronic conditions including pain for many more Americans, and that more companies will follow Walgreens’ lead to give us more choices in our care. Would you go to Walgreens or another chain for your routine medical care? Please join our community today to share.